If you miss the old school method of multiplayer split screens to play games with your friends. The new Goldeneye 007 remake might be worth a look as it allows up to four teammates to play via a 4-way split screen setup. Check out the video after te jump to se a trailer of te new game. Although Pierce Brosnan featured as Bond in the original GoldenEye game in 1997, the current Bond actor Daniel Craig’s likeness and voice will be featured in the new 2010 Wii game. 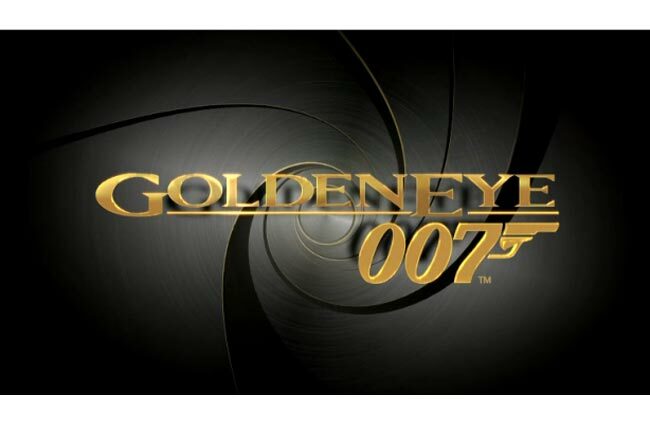 The new enhanced remake version of Goldeneye 007 for the Wii will be arriving on November 2nd, 2010.